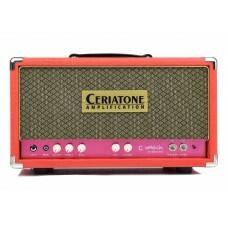 Ceriatone pays tribute to Ken Fischer's amazing amplifiers, Trainwreck. The touch sensitivity, the warmth, the amazing dynamics.... 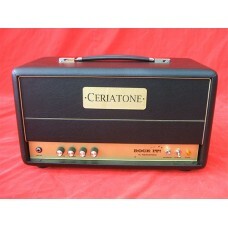 It's all there in these Ceriatone amps. 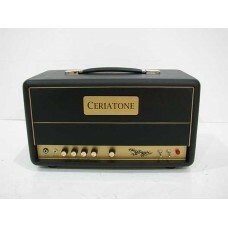 Ceriatone's Custom, hand-built TW Series are tributes to Ken Fischer and his amazing Trainwreck Bout..
Ceriatone's Custom, hand-built TW Series are tributes to Ken Fischer and his amazing Trainwreck..
Ceriatone's TW Series are tributes to Ken Fischer and his amazing Trainwreck Amplifiers. The Rock It..